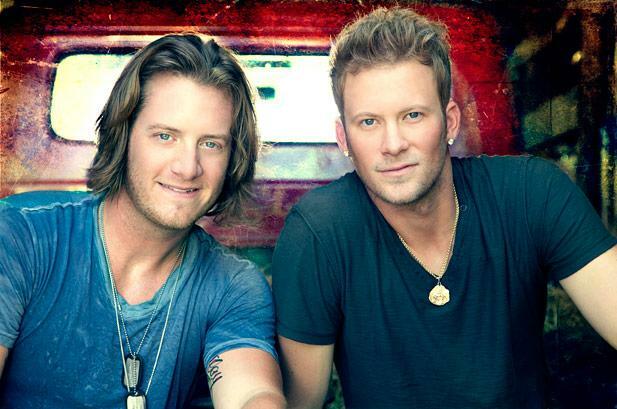 This week alone, Florida Georgia Line sold over 67,846 copies of their new single “Round Here” bringing them into the number one spot of most played country song on Billboard. The third single from them has already brought them record-breaking recognition as the second group ever to have their first 3 singles go #1. Keep up the good work boys!